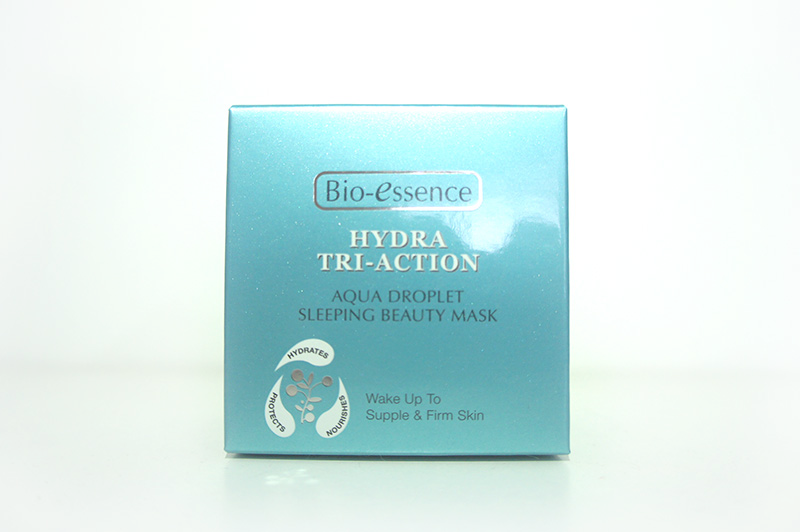 I had recently received the Bio-essence's Hydra Tri-Action - Aqua Droplet Sleeping Beauty Mask (S$33.90/80g). 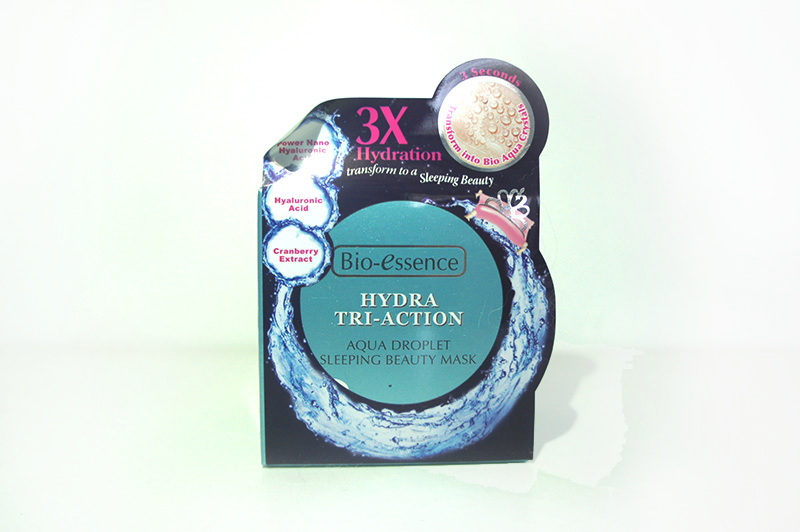 The Aqua Droplet Sleeping Beauty Mask focuses on the 3X HYDRATION. Their hydration philosophy stems from their improved 3X Hydration System, and at the same time offering total hydration: Hydrate, Nourish, and Protect. 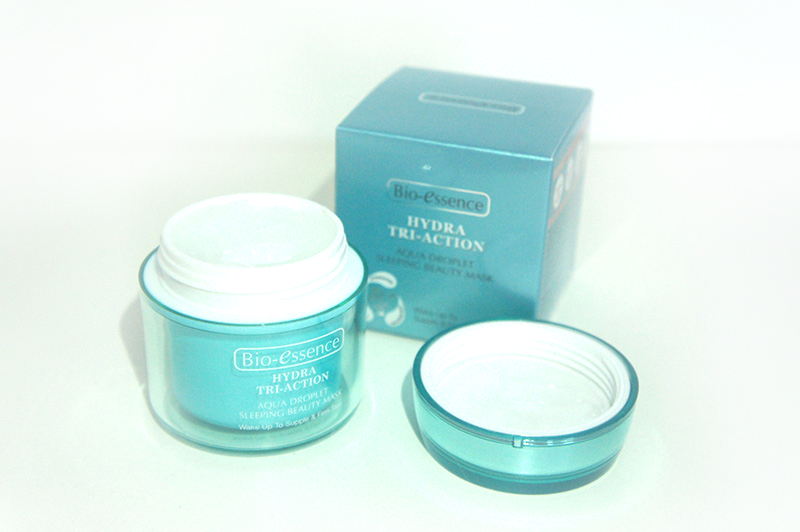 What does the Hydra Tri-Action includes? 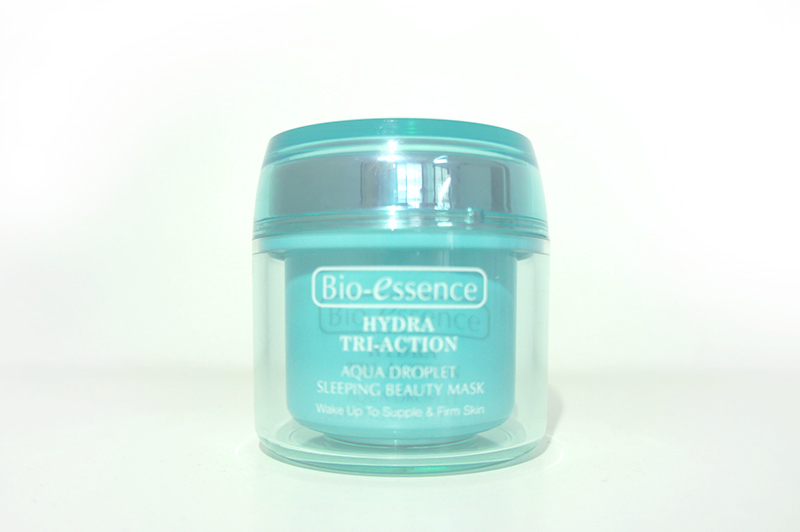 Forms a large water-locked network to effectively lock in moisture, keeping the skin moist and soft. Works as a great moisturizer and aids in moisture retention, improving skin elasticity and suppleness. Cranberry Extract provides excellent conditioning of the skin for a healthy glow. With Bio Energy Fluid which further nourishes and refines skin texture. Cranberry Extract is rich in anti-oxidants which protects skin against harmful free radicals, environmental and UV damage. In 3 seconds, see visible Aqua Droplets form! Step 1: Massage gently till aqua droplets form. Step 2: Gently pat till fully absorbed into skin. The Bio Aqua Crystal Technology is so amazing. Massaging the Aqua Droplet Sleeping Beauty Mask onto the skin really forms water droplets on the face. My face feels very hydrated immediately upon application. And this lightweight Sleeping Mask does not leave any greasy and sticky feeling. It just feels like I had splashed some water on my face. I love the smell of this sleeping mask too. As like the name of the mask, it has this ocean aquatic smell to it. The smell gives off a very calming effect. Join Bio-essence Singapore for their street sampling on 6th Sep 2014 (Sat) from 2pm- 6pm outside Mandarin Gallery. 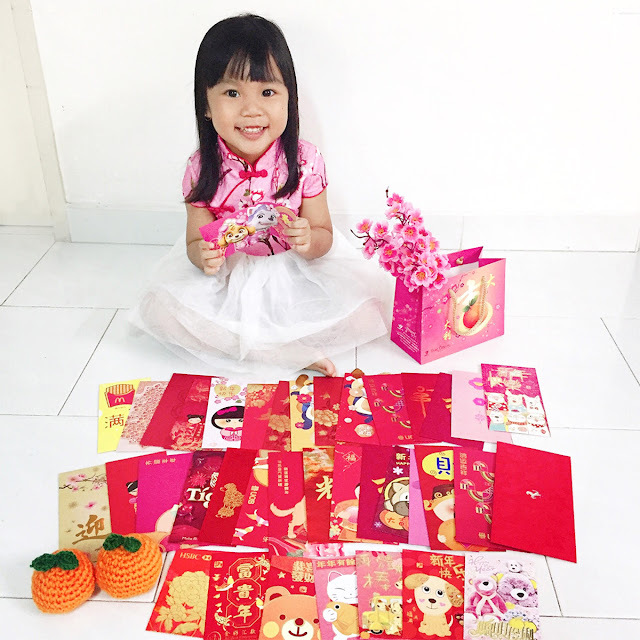 Find out how hydrated your skin is to get freebies and enjoy attractive discounts.